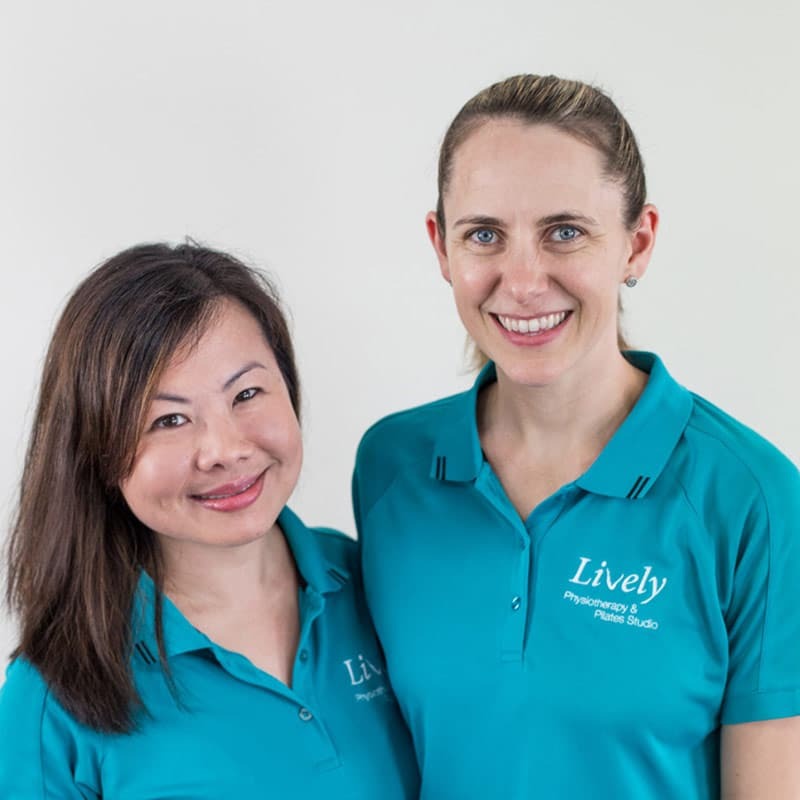 At Lively, we have therapists trained specifically in Women’s Health Physiotherapy. During your session you can expect a thorough assessment of the whole body and pelvic organs/pelvic floor. 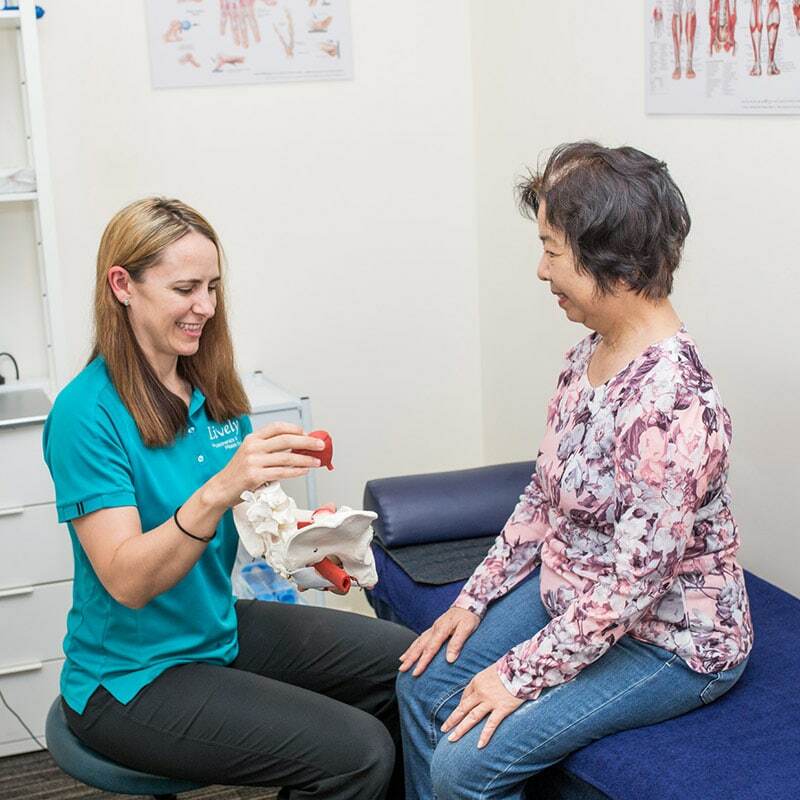 You will be provided with education on our findings, a strategy and plan on your diagnosis, and a specific exercise prescription where appropriate. 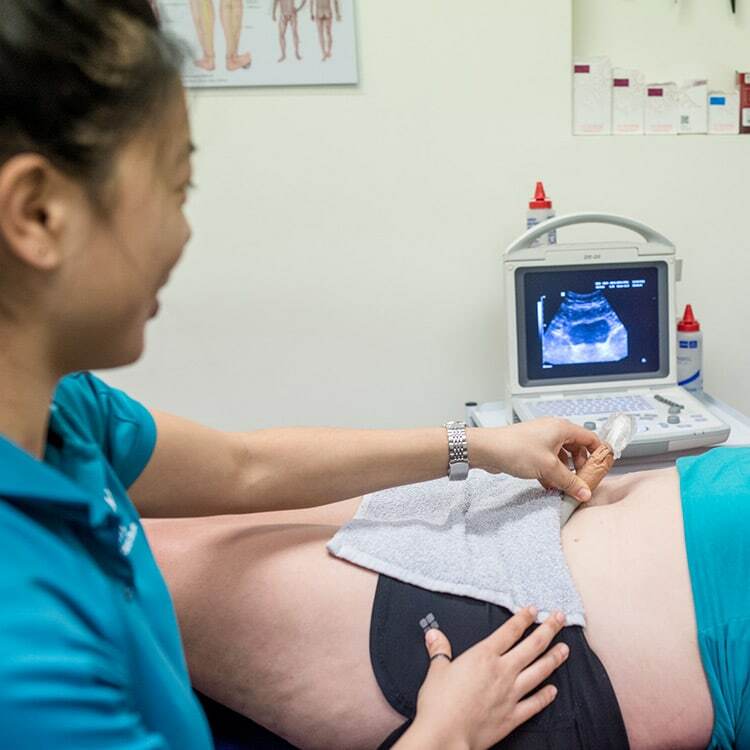 You will also have the option for an assessment of the core and pelvic floor muscles using our real-time ultrasound. After 6 weeks, we provide a post-natal check that goes for 60minutes.